By continuing to browse or by clicking "Accept All Cookies", you agree to the storing of first- and third-party cookies on your device to enhance site navigation, analyze site usage, and assist in our marketing efforts. 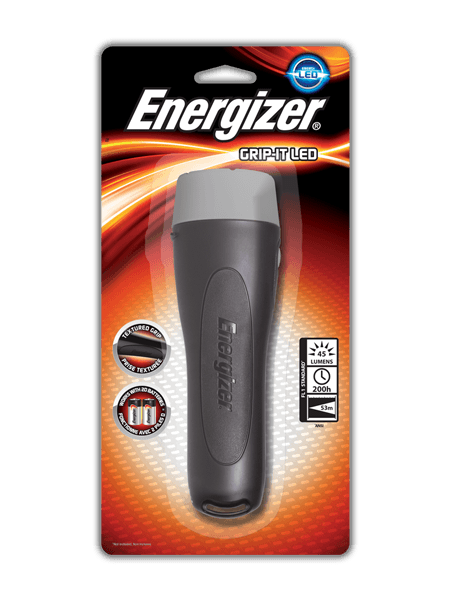 Bright and dependable, this EVEREADY® flashlight is a great choice for everyday needs. Featuring today’s LED technology, this ergonomic solution also shines up to 5X brighter than standard LED technology. It provides hours and hours of clear, uniform light for a wide variety of household tasks.